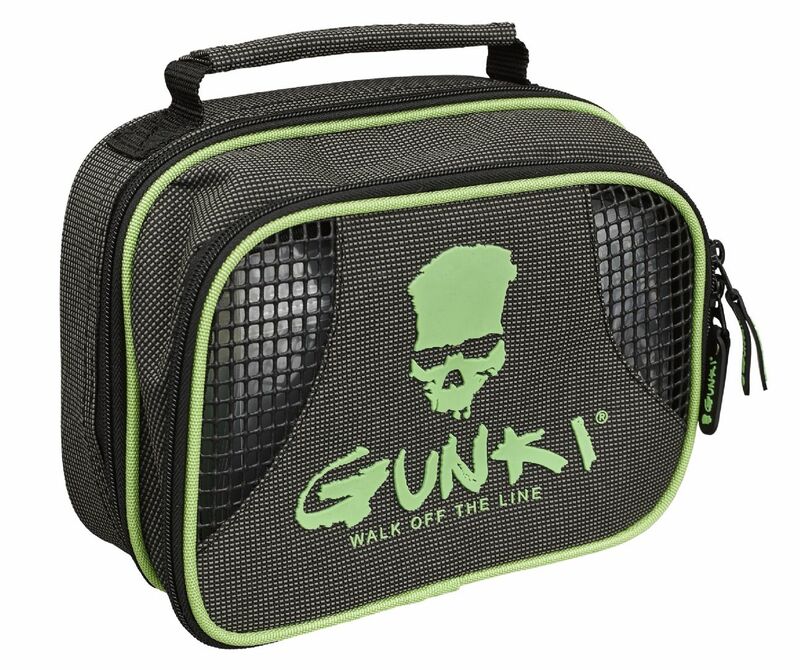 Gunki Iron T Hand Bag Small is a well-designed little tackle bag that are perfect for short sessions after work. You will be sure to have all the lures and accessories you need for a couple of hours lure fishing. Comes with 10 zippered leaf pockets and a lure box measuring 20cm x 13.5cm x 4cm. Bag Dimensions - 22cm x 15cm x 10cm. New for 2019....In Stock Now!!! as at the 28th Jan 19.